Is a Minority Rollover Your Selling Solution? If you are considering selling your business, but you are not completely sure you want to sell a 100% stake, “rolling over” (essentially, “retaining”) a minority interest in the business may be a favorable solution for you. Rolling over a minority interest allows you to retain less than 50% stake, along with certain rights that you can negotiate prior to sale. It is common for minority interest ownership to range from 20% to 30%. It is also sometimes referred to as non-controlling interest because you have very little influence over business decisions. This arrangement can be an ideal solution if you are not quite ready to relinquish your company altogether, but you do not want to deal with the burdens of ownership. 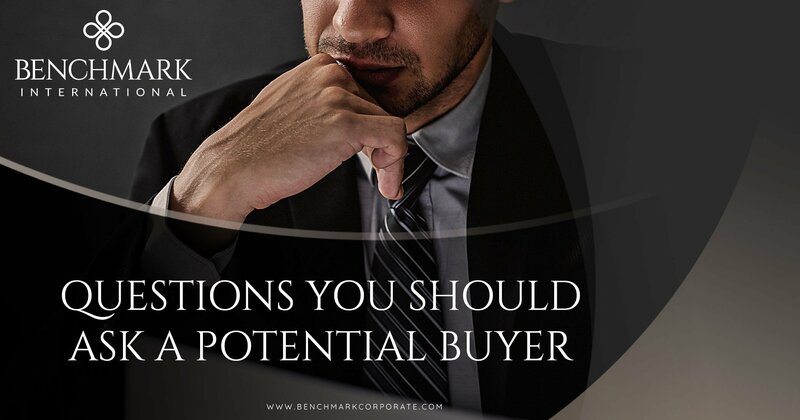 In the case that you do want to remain involved in business decisions, there is the option to negotiate a seat on the board or certain contractual protections. These protections could apply to items such as the termination of certain employees, deviation from the operating budget, or relocation of the company’s offices, as a few examples. Minority rollovers are becoming increasingly popular because of the many advantages these types of arrangements provide for both owners and investors. In fact, 2018 was a record-high year for venture capital spending, with $21 billion in minority rollovers. 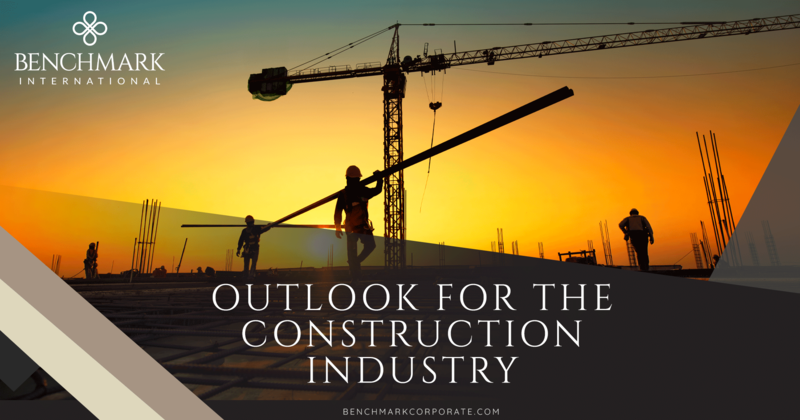 There is optimism that this activity will remain steady through 2019, depending on various macroeconomic issues across the globe. A noteworthy benefit of being a minority owner is that you are able to share ownership in a growing business. 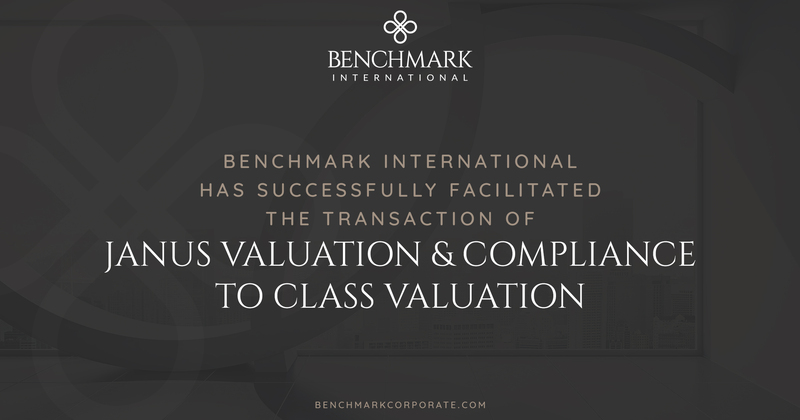 A private equity investor is absolutely going to be driven to grow the business to boost the value for a future sale. They are going to invest the time and money (that you may not have) to make it thrive as much as possible. You get to sit back and relax while they do all the heavy lifting to grow the company that you started. 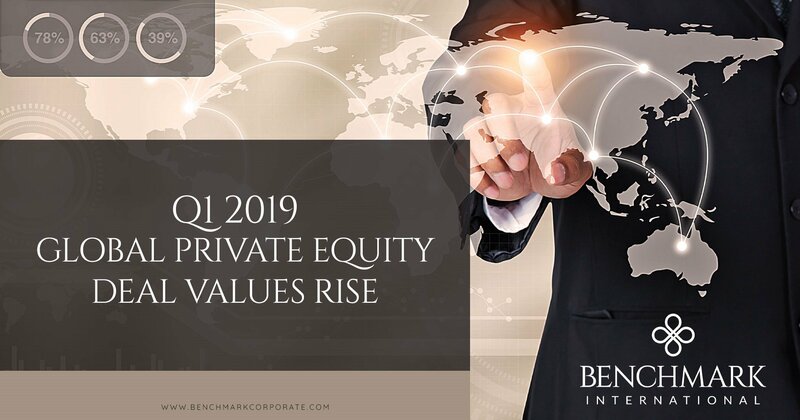 The amount of money that private equity investors usually put into a business can be quite substantial and make a significant difference in the company’s value. 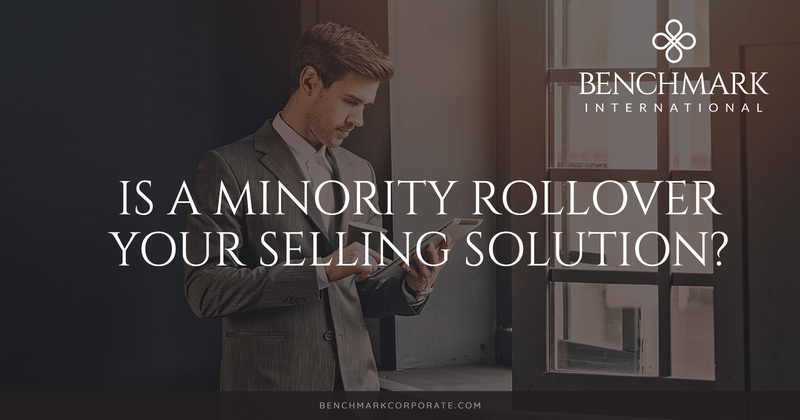 Since the majority investor intends to grow the business for a future sale, that second sale is another advantage for you as a minority owner. A larger, well-run business is going to sell with a larger price tag. This can often be the result of reduced competition, improved technologies, new products, and more efficiency. 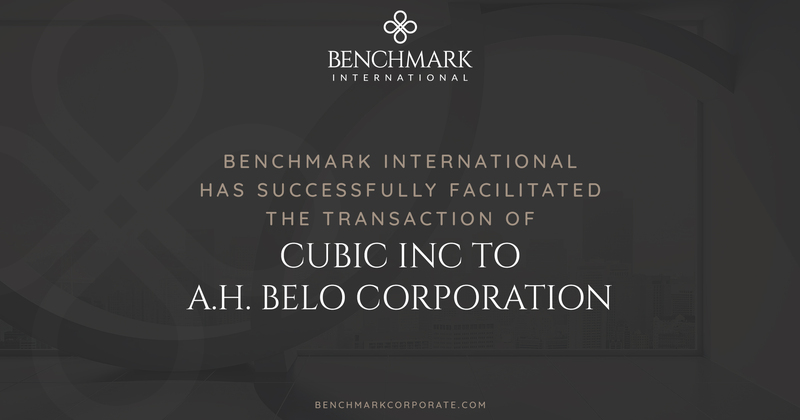 Consequently, even though you have a minority stake, you end up cashing out with a larger return. Something else to consider when selling a majority stake in your business is the lower tax bill for the time being. Depending on how the deal is structured, you may not have to pay taxes on the equity you put back into the company. Taxes will not be owned until a future sale. It is also worth keeping in mind that there is the possibility that you could re-purchase the majority stake in your business and re-establish control. 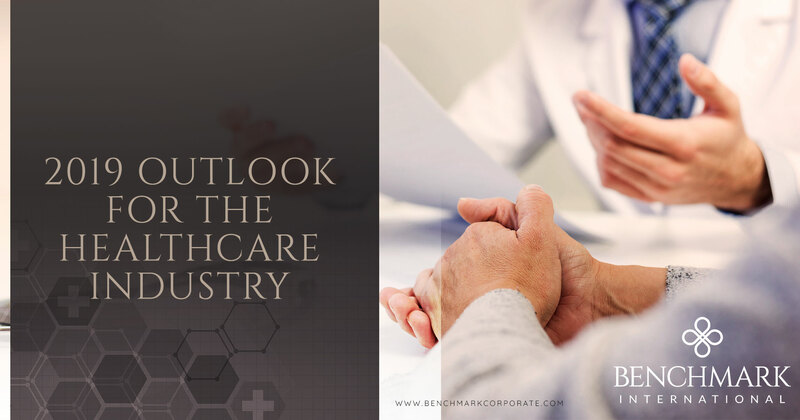 However, the value of your company is likely going to be much higher, so there is the potential that it will be expensive. 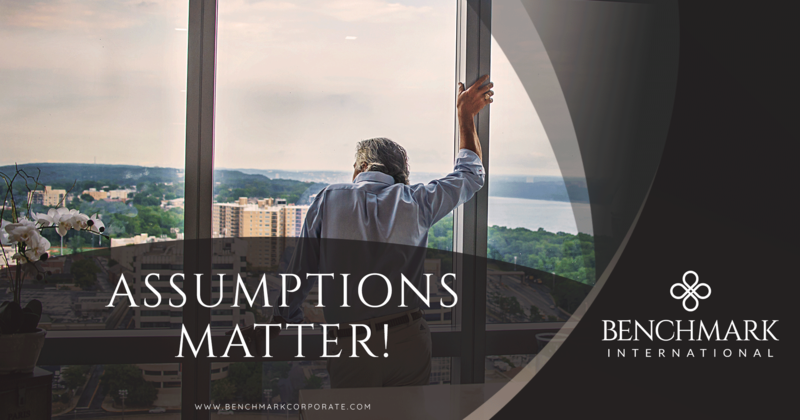 On the other hand, you may also elect to sell your equity back to the majority investor if the business does not perform as expected or should you decide that it is time for you to exit the business completely. 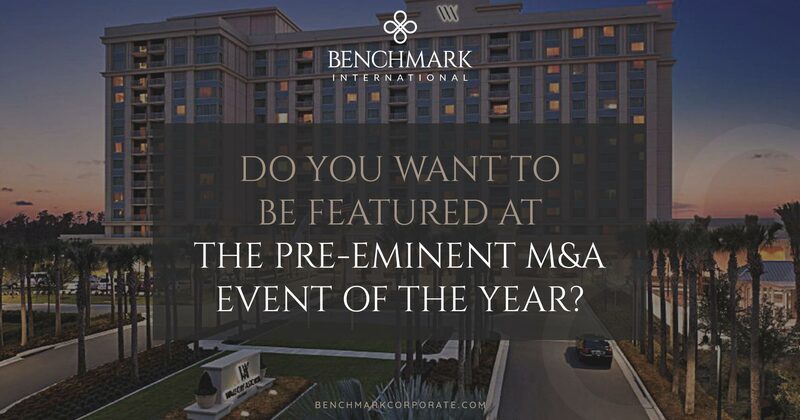 There is also the option of what is known as tag-along rights, which allow you to remain an owner even in the event that majority equity changes hands. Furthermore, it is not uncommon for a majority investor to require a drag-along provision. 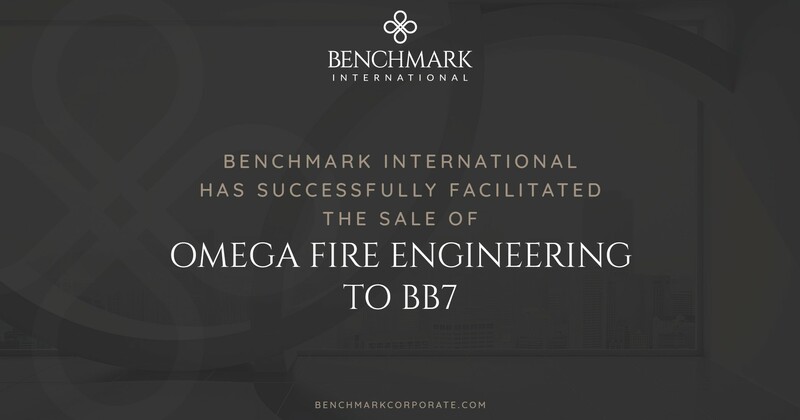 This means the minority owner would be required to participate in any sale of the company because the majority owner does not want them to be able to prevent a sale. These provisions would need to be established during the negotiation of any deal. All owners of minority interests should assess different exit strategies and transfer restrictions. You will want sufficient protections in place while retaining the right to divest under beneficial terms and conditions. An experienced broker can help with exit planning and ensure that you orchestrate the best arrangement for you. If you think it is time to sell a majority stake in your business, you are going to want to negotiate the most advantageous deal possible. You are putting a lot on the line and the process is sure to be complicated. In order to ensure that you get the right buyer, the right terms, and the right price, you need the right partner. 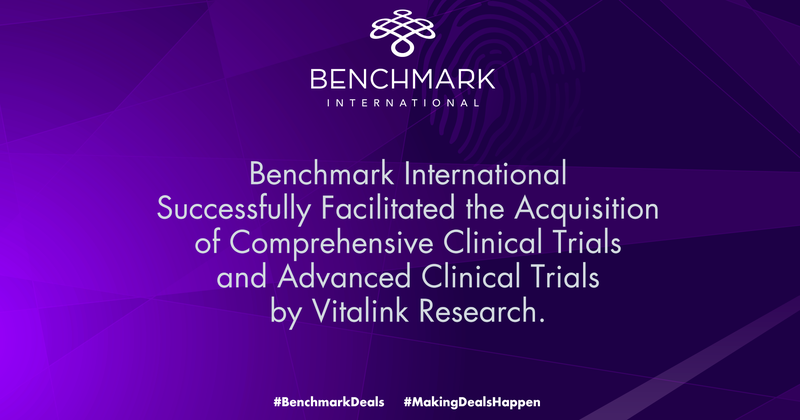 Benchmark International has a team of specialists that arrange these types of deals every day. Even if you are not sure about selling, we can answer your questions and help you determine what is best for you, your business, and your exit plan. One simple phone call or email to us can start the process and provide you with the level of peace of mind that you deserve.